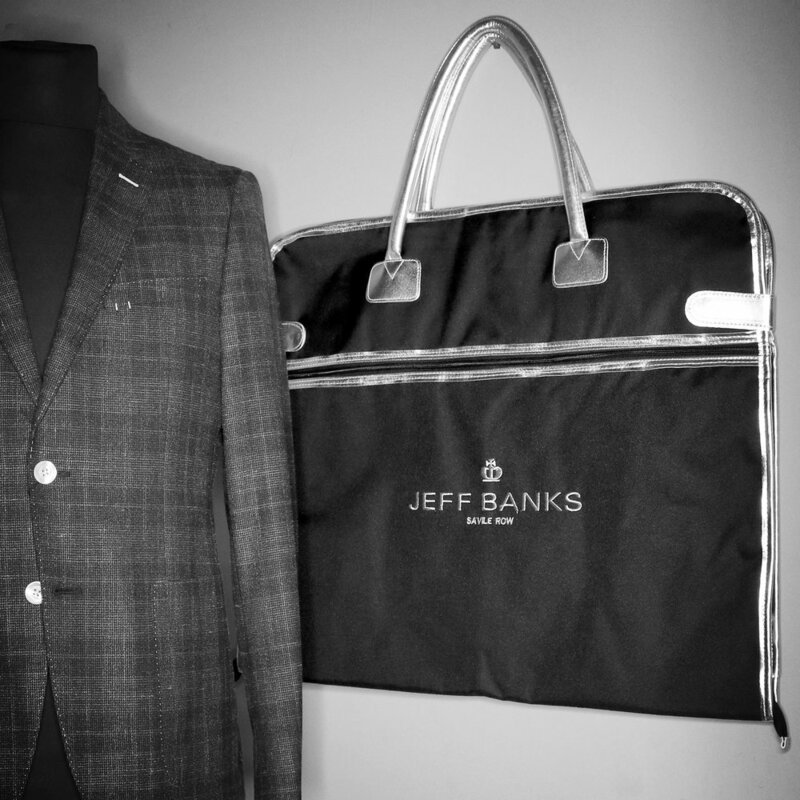 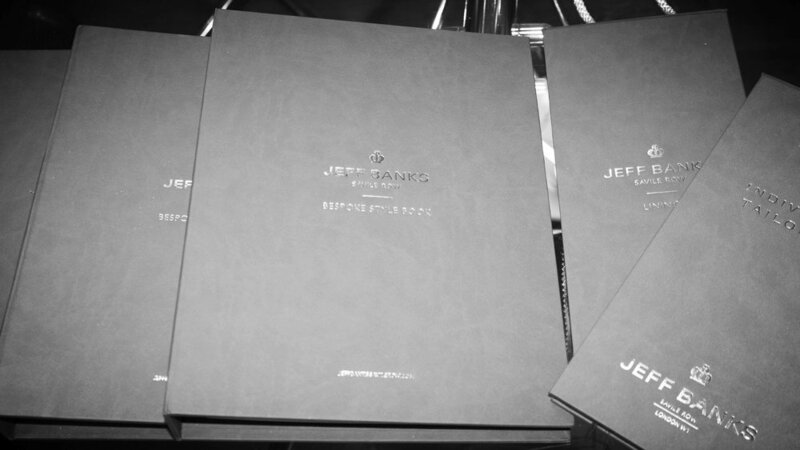 The craft of bespoke tailoring encapsulates everything that Jeff Banks holds precious in the design world. 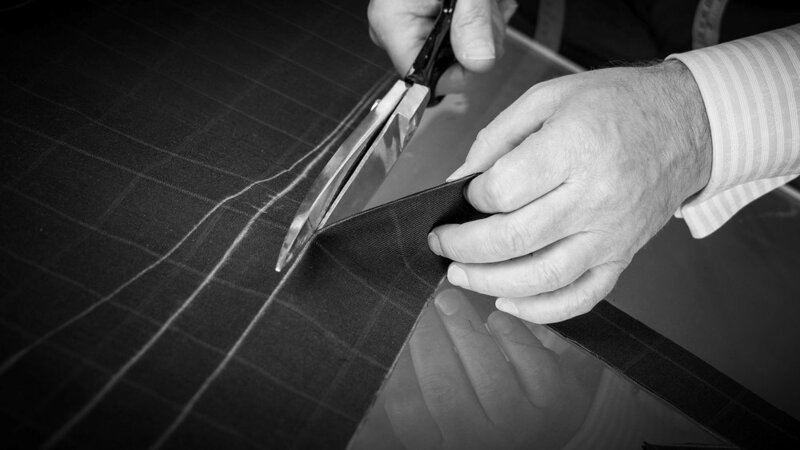 The feel of a suit made in the finest fabric and cut to your very own measurements is something hard to surpass or forget. 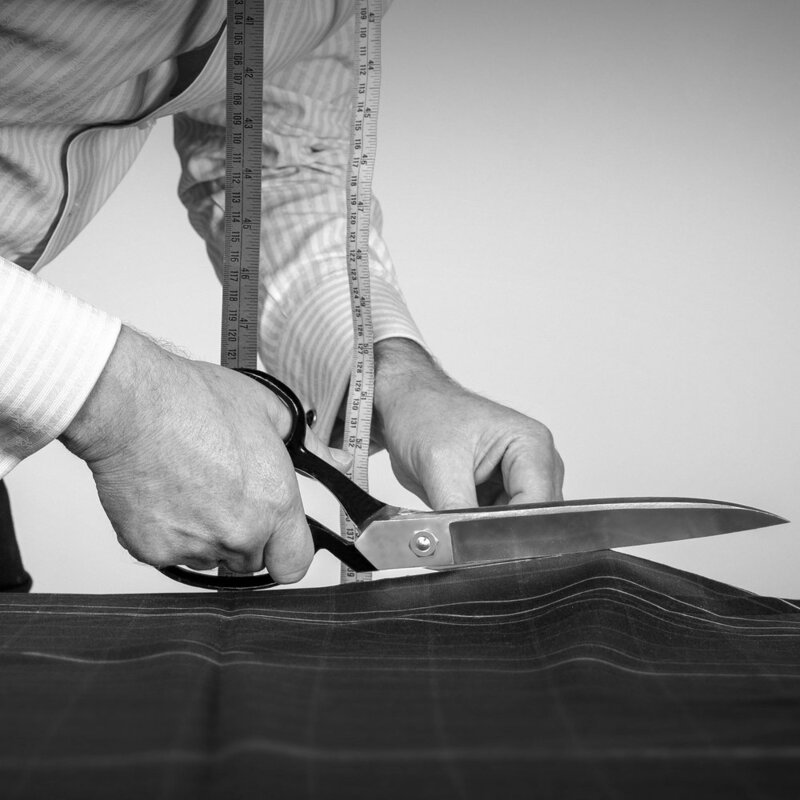 My expert tailors can give you a FREE no obligation consultation about your next wedding, business or occasion suit, either in my Savile Row store or at a location of your choice from my visiting tailor. 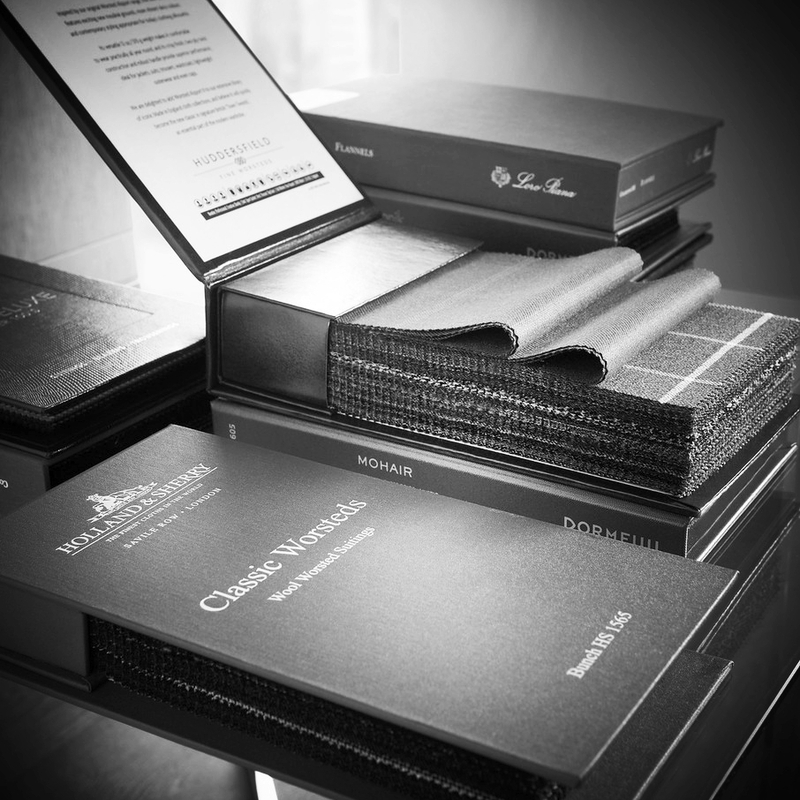 A range of suits inspired by the latest trends in fit and fabrics. 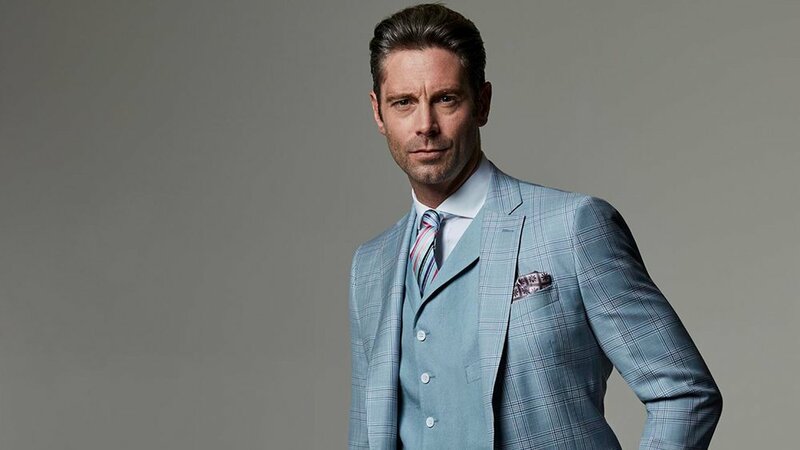 Whether it's a suit for work, a wedding or any other special occasion, we will guide you through every step of this wonderful sartorial journey.